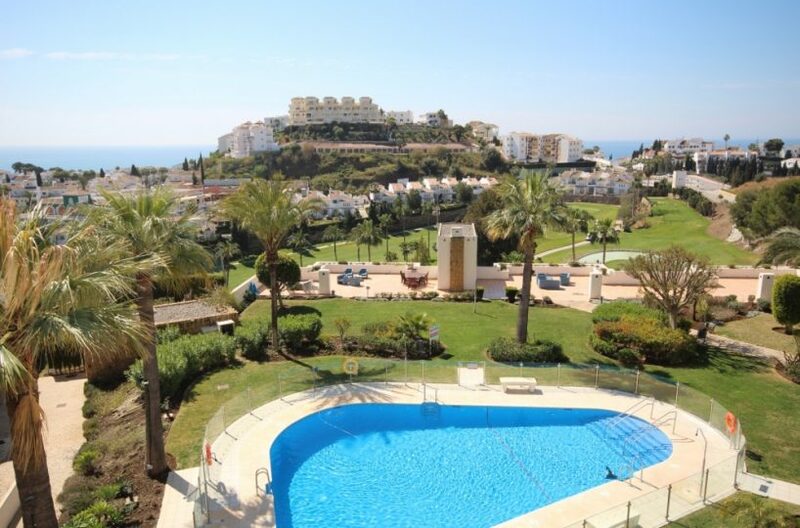 Riviera del Sol is an urbanisation based on the Mijas Costa on the Costa del Sol, Andalucia, Spain. 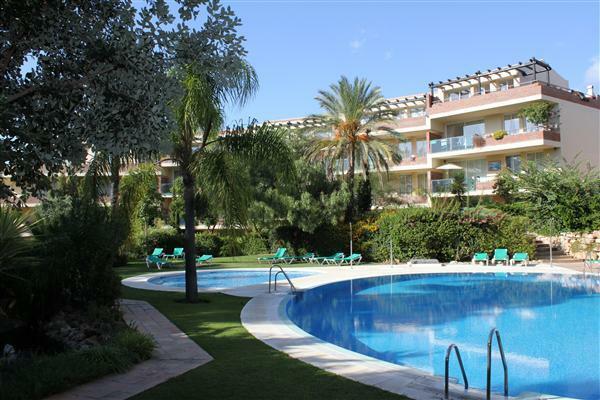 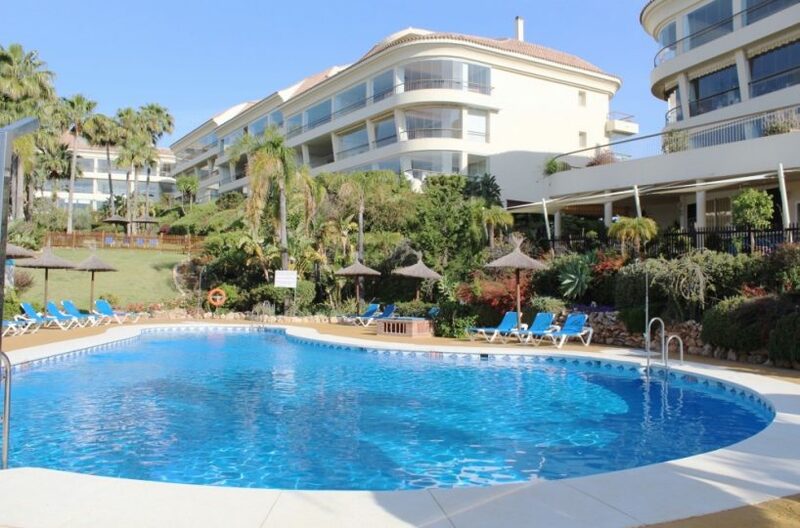 It is based in-between the towns of Marbella and Fuengirola and is surrounded by the urbanisations of Calahonda, Miraflores, Torrenueva and La Cala de Mijas. 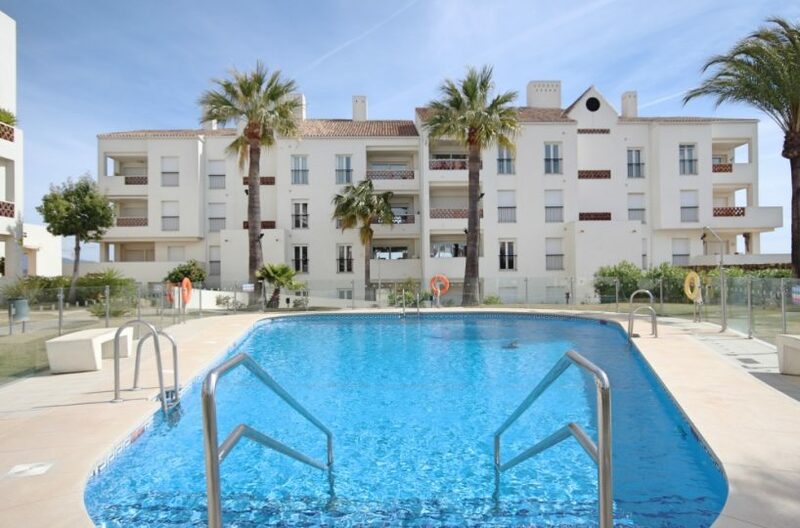 Within Riviera del Sol you will find a good range of properties from studios, apartments and penthouses to town houses and villas, catering for the wide variety of people who live or visit the urbanization.